If you thought the reported Marvel Cinematic Universe marathon select theaters are showing ahead of the release of Avengers: Endgame was intense, just wait until you hear this. 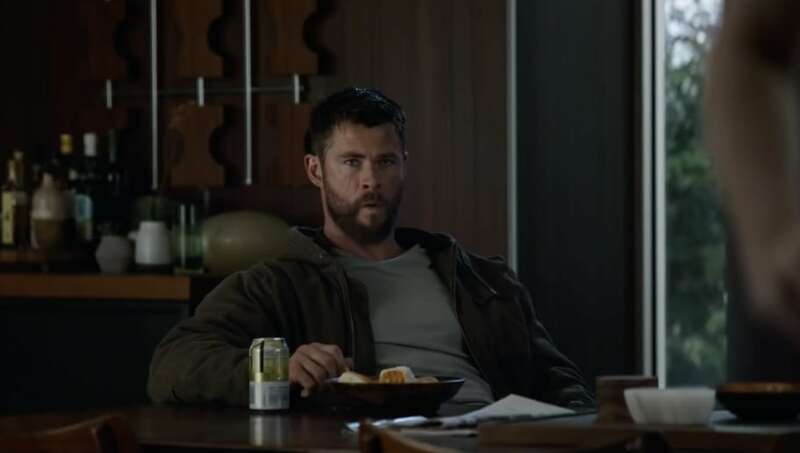 The marathon, which will include all 22 MCU films leading up to Endgame, clocks in at nearly 60 hours. So beyond all the awesome battle scenes and clever jokes from Tony Stark participants can expect, fans will also have to take into consideration bathroom breaks, meals, and even personal hygiene. Well, apparently you won’t have to worry too much about that if you’re planning to attend the event at Showcase Cinema de Lux Revere in Revere, Massachusetts. They’re offering actual shower stations for the dedicated Marvel fans. "Along with the films, Marathon ticket holders will be offered meal breaks & shower stations," the theater's site writes. "Check out the schedule, reserve your seat and sit back and relax for a couple of days!" As Marvel fans know, Endgame will be the final film to close out Phase 3 of the MCU, which includes the fan-favorite Avengers. The highly-anticipated movie might be the last time we see some of the beloved characters on the big screen again, so a whole lot is riding on the last installment to deliver. New heroes such as Captain Marvel will serve to usher in the next phase, but nothing will ever be the same after Endgame hits theaters on April 26. Hence why the tickets sold faster in the first 24 hours than any film in history.